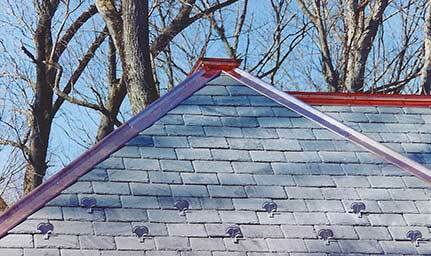 Snowguards are a great way to keep large amounts of snow from sliding off a roof at one time, and they can also be an aesthetically pleasing addition to your home. 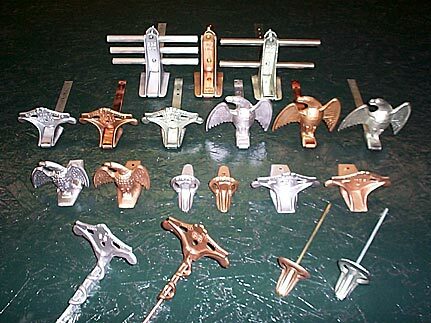 Most of the styles are available in copper/bronze or lead-coated copper. 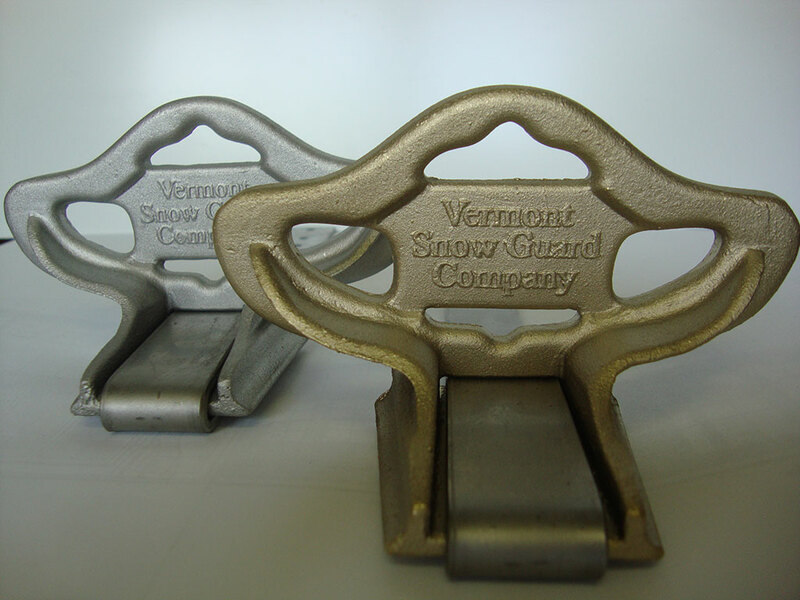 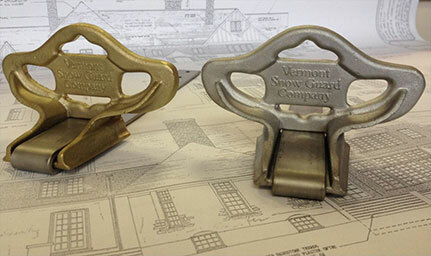 Below are some examples of snowguards that we install.